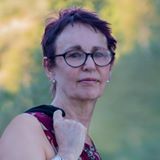 Next up in my series about people who write historical fiction is Carol Maginn, who shares with us her journey into history and its influence on her writing. She also tells us how she avoids the pitfalls of historical research – and I know from my own experience what those are! Hello Vanessa, and thank you so much for inviting me onto your blog! My pleasure, Carol (Vanessa). Like many readers, I’ve enjoyed historical novelists such as Robert Harris, Sarah Waters, Kate Atkinson, and, of course, the fabulous Hilary Mantel. I’ve been happy to be immersed in their versions of the past. But as a writer, it didn’t occur to me to venture into this territory for quite some time. My first two novels, Ruin and Daniel Taylor, are both set firmly in some approximation of the present. But….something had been lurking. It had to do with my home city, watery Liverpool, whose history lingers in great Gothic buildings, statues and streets, and in particular with the Adelphi Hotel. 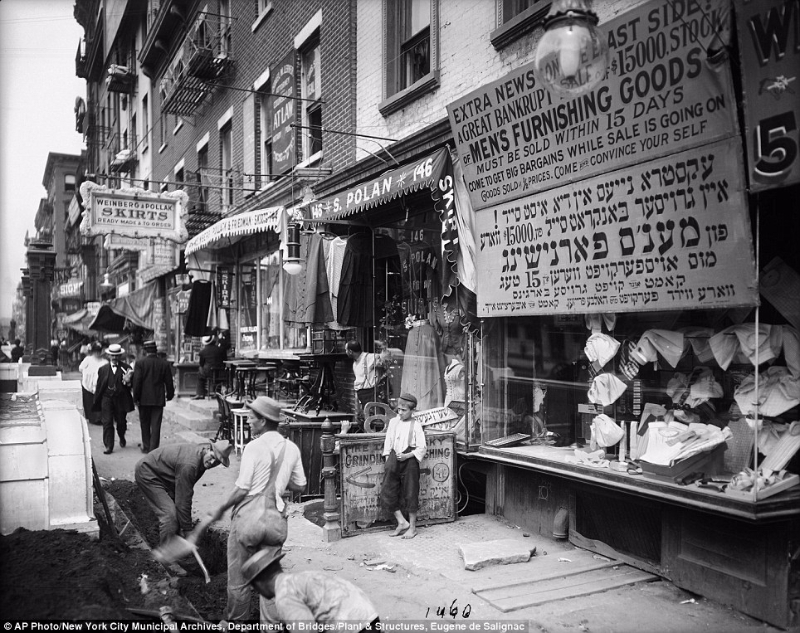 It’s still there, in a glamorous 1914 version, but the older hotel was world-famous. Charles Dickens counted its manager, James Radley, as a friend, and writers including Nathaniel Hawthorne (who was American consul in Liverpool) and Robert Louis Stevenson were among its guests. 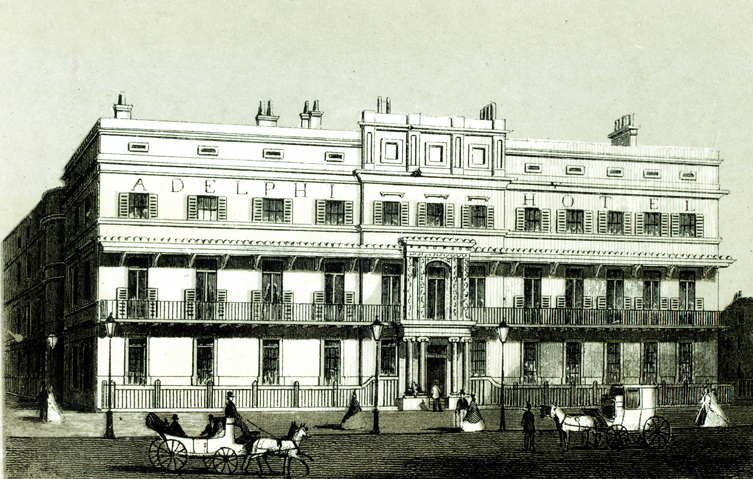 Combine this with an interest in the 19th century’s fascination with the supernatural, and the result is The Case of the Adelphi. It taught me a lot about working with the past. The best advice I was given was: get on and tell the story, and then check what you need to. Otherwise, the research can go on quite literally forever. I did read a lot, and I researched some details: Was the word ‘sneaky’ one that would have been used in 1856? How long did the journey from Liverpool to New York take? What songs were popular then? But this was background, not foreground. It was more to make sure that there weren’t the kind of clunking mistakes that sometimes show up in historical TV – the plastic cat flap in a Victorian door, the digital watch on an Edwardian wrist. And having finally finished Adelphi, I found myself with far more knowledge than I’d ever expected to possess about such matters as steam-powered luggage hoists. It seemed like a waste not to use some of it. Because Liverpool and New York had strong links – through shipping, both passenger and freight, and commerce – my reading had extended to that other city. Like Liverpool, its 19th-century development had been rapid, chaotic, and astonishing. What if….what if three young women, from different backgrounds, found that their paths crossed in the New York of the 1880s, and their fortunes gradually became entangled? This is what I’m working on now. The provisional title is Taking New York, and I’d like to say that it’s going like a dream, but actually it’s taking shape slowly. It looks like I’m going to be here for some time yet….! Carol is a writer, teacher and lawyer. She’s currently setting up The Live Law Project in Liverpool, to bring lawyers and young people together, working on her fourth novel, and teaching English as a Second Language. Having been born in Liverpool, she’s lived in places including Sheffield, Manchester, Kokopo, Rome and Edinburgh, but is somehow back in her home city again. Her superpower would be the ability to bring time to a clattering standstill now and then, and her all-time favourite band is probably Sly and the Family Stone. How Much History Should be in Your Fiction? Copyright © Vanessa Couchman, Carol Maginn 2017, all rights reserved. This entry was posted in Guest posts, Historical Fiction, History People guest posts and tagged Carol Maginn, Daniel Taylor, historical fiction, historical novel, historical research, Liverpool, New York, Ruin, The Adelphi Hotel, writing historical fiction by nessafrance. Bookmark the permalink.